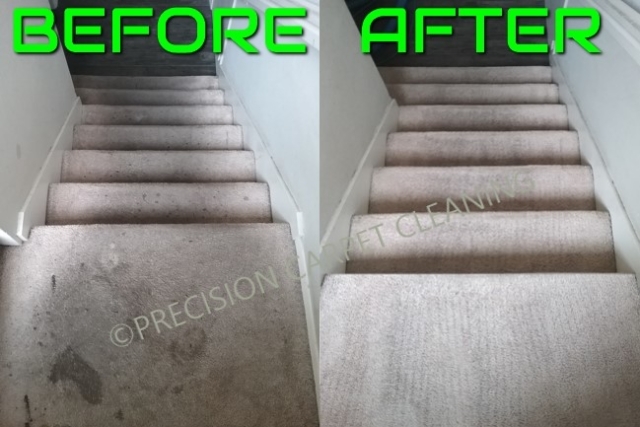 There Is No Shortcut To Quality With Precision Green Carpet Cleaning! Independently Owned And Operated Since 2006. 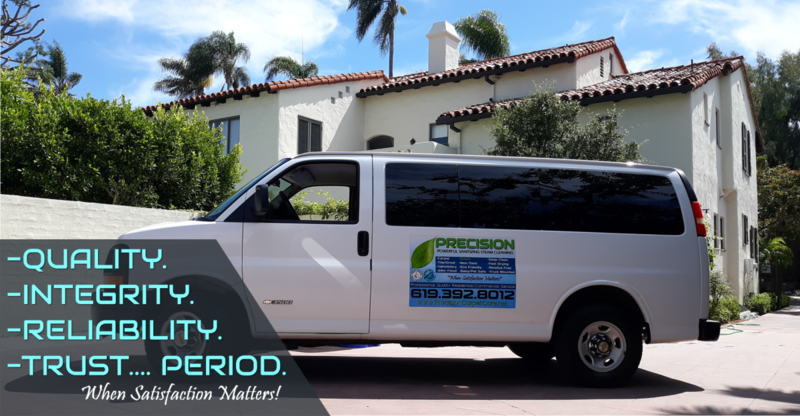 When you’re ready for a true professional multi-surface cleaning & repair company who doesn’t hide behind all the corporate fluff, give Precision Green Carpet Cleaning San Diego a call! 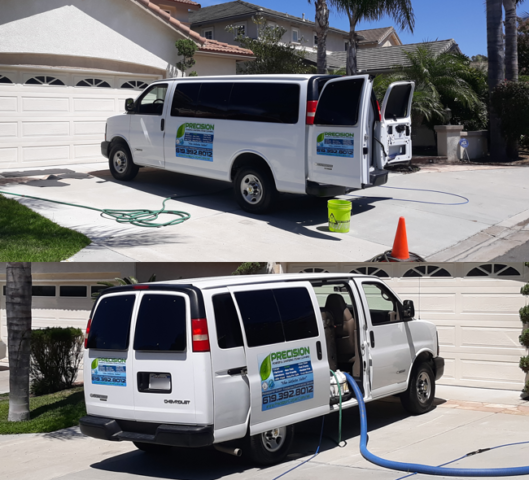 We are very honest, trustworthy, reliable, and knowledgeable within our industry, and have the picture results, along with satisfied customer reviews to prove it! 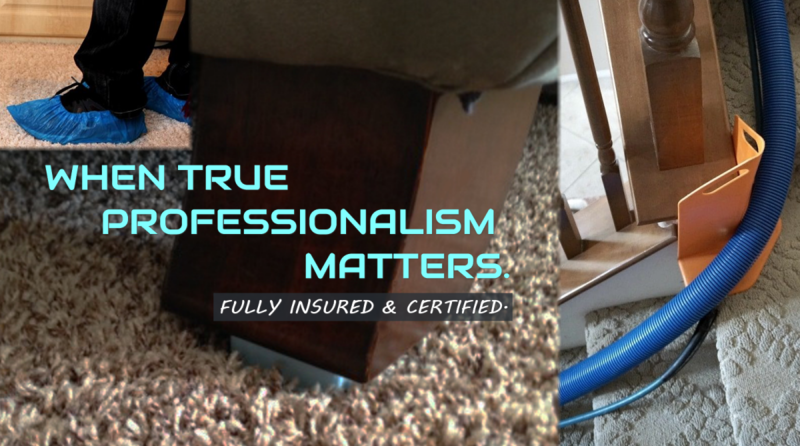 From home carpet, upholstery, & tile, to office flooring spaces and furniture. 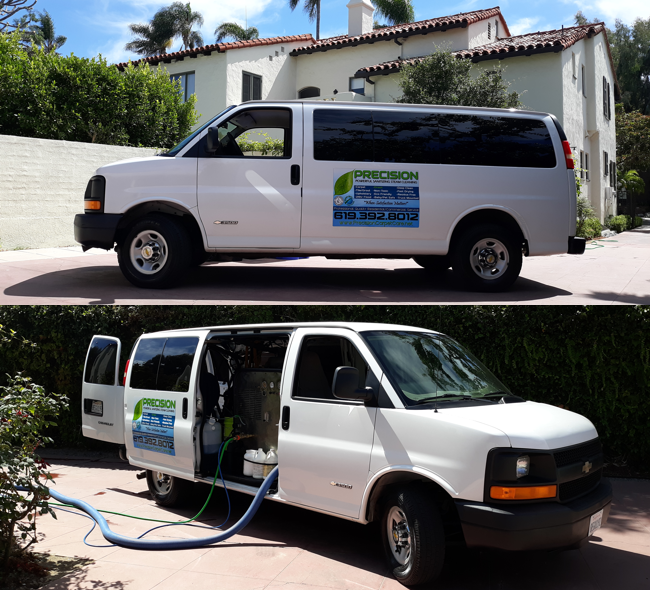 Quality owner operated residential/commercial service & repair in San Diego. Call or text 619.392.8012! Fully Insured & Certified. We Don’t Do Fads & Gimmicks! Precision doesn’t try and sell you on fad gimmicks that are purely designed to capture consumer imagination and prey on emotion. That approach ultimately leads to frustration & disappointment with the end result. Take “soap-less” cleaning for example, or “powerful” water as some may call it. What is that exactly? Yes, we understand the whole free of residues thing, because we started that idea along with others back before it became a trend. But, carpet just can’t be cleaned the right way without a pre-conditioner and agitation in our opinion. 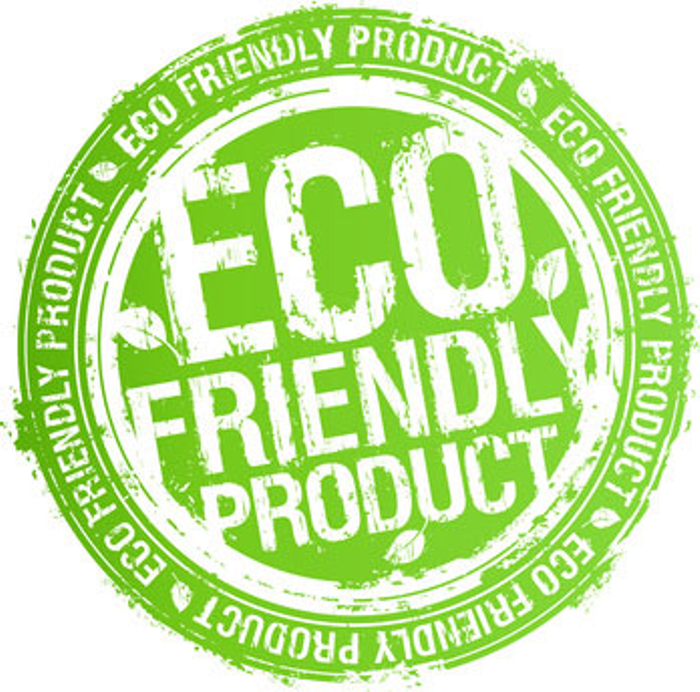 Pre-conditioners contain “surfactants” and play an essential role in the cleaning process. 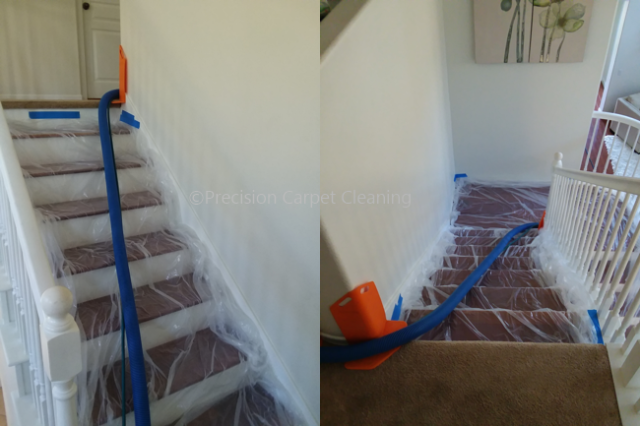 Their role is to allow for deeper penetration into the fiber of the carpet making for a much deeper clean. They also do the work of emulsifying and breaking down grease & oils that otherwise wouldn’t happen with specialized water only. While being necessary in many cases, they should not be feared. What makes them problematic are their applications by way of untrained technicians who exercise faulty workmanship, period. 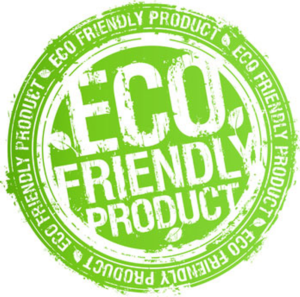 There are excellent safe eco friendly green & organic professional cleaning agents available for use away from the harsh chemical arena. Will the professional you hire be competent and qualified enough to know how to treat your unique situation properly? 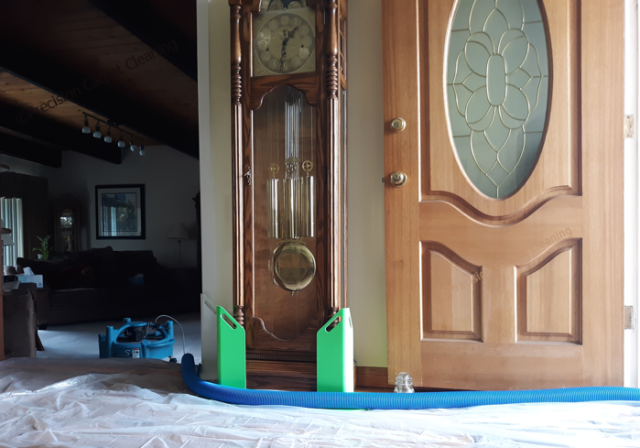 Secondly, will they know what to use on your flooring spaces, so not to damage them and/or leave them soaking wet? 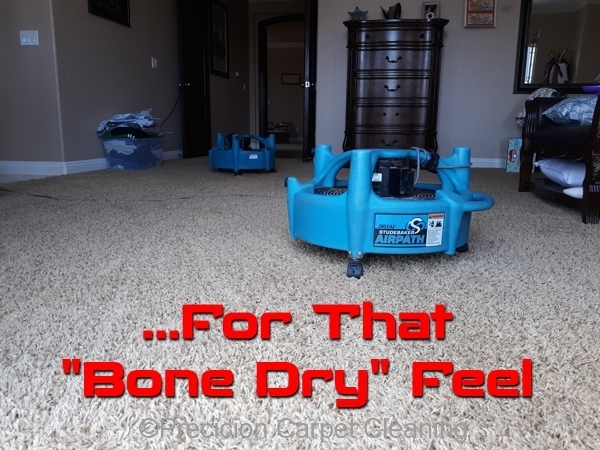 Third, will they have what it takes to properly flush and extract all the dirt, grease, and other debris from your carpet, as well as the pre-conditioners they used? More importantly, will they have what it takes to actually “sanitize” bacteria and other dangerous pathogens lurking within the carpet fibers? 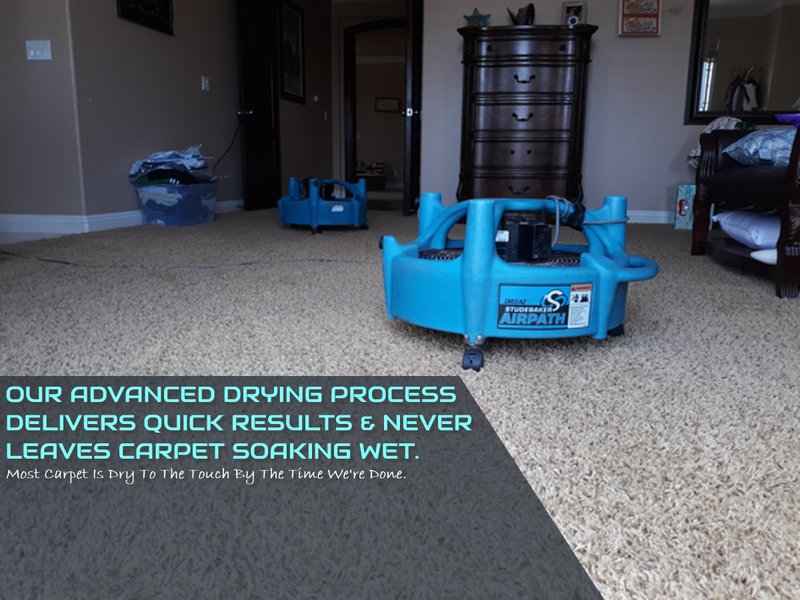 Finally, will their equipment and work ethic allow them to properly and thoroughly rinse your carpet of all dirt-magnetizing RESIDUES, that can otherwise be left behind by an improper rushed cleaning process? 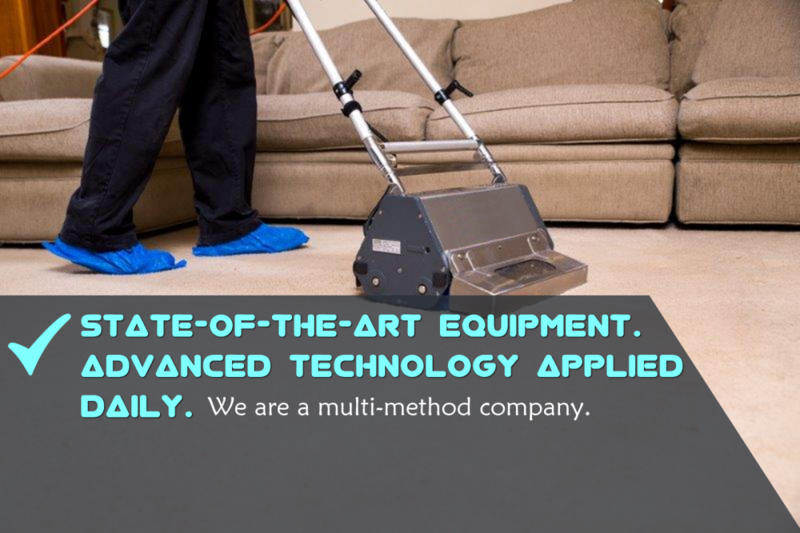 Utilizing much of today’s state-of-the-art cleaning equipment is supremely important. Possessing the knowledge and hands on experience that time affords is crucial as well. 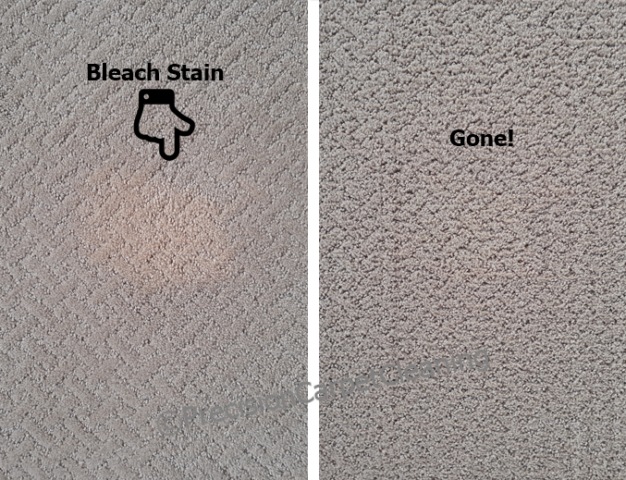 We also don’t try to confuse consumers by using comparison techniques as to which cleaning processes are better than others. 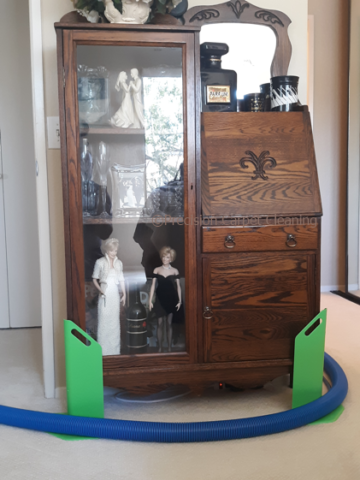 All of them are necessary for their respective situations, whether it be for commercial floor cleaning or residential truckmount hot water extraction. The real magic happens when the technician knows how and when to use them. 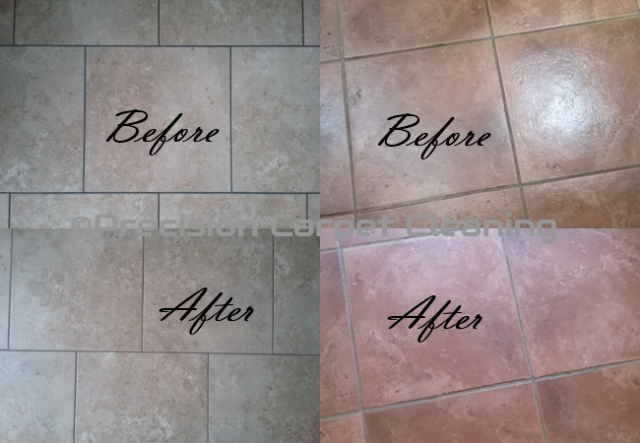 Again, will the floor cleaner you hire have the experience and mastery in knowing how to achieve that beautiful final result? Owner Operated vs Big Franchise. So, what’s the difference? This one is really easy to understand. Franchise operations require their employees to sell sell sell. But, if they don’t sell you on anything extra, then the motivation to perform the work in a quality sense like they’re supposed to seems to suffer. Oftentimes work ethic seems to be a big problem within our industry. This is largely because franchise employees are minimum wage earners on a commission structure. And, sometimes the owners have it designed to earn themselves more based on what their employees can up-sell, essentially taking a cut off their commissions. 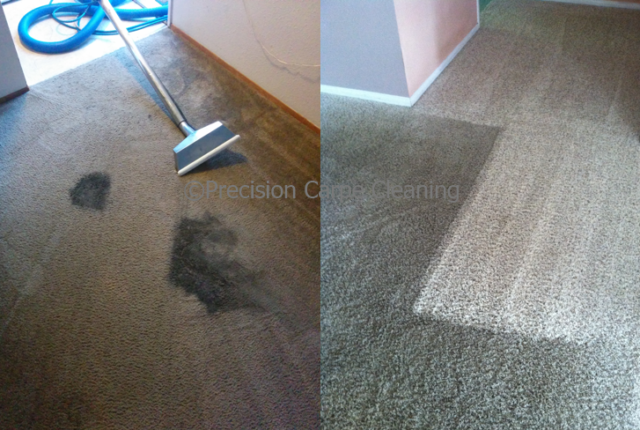 With a locally owned and operated service such as Precision Green Carpet Cleaning, we don’t up sell unnecessarily. An ethical estimate is provided by phone or in person, and we honor that pricing as long as the details of your job fit within the parameters of our pricing when we arrive. 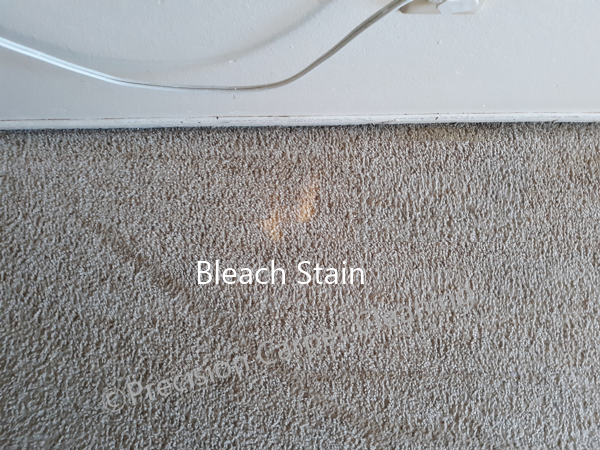 For example, area sizes above max square footage, stain & odor removal, last minute additional services at customers request, etc. All of those may change the original estimated price. No worries, estimates are agreed upon in writing beforehand for peace of mind. Pressurized Up-selling And Why Precision Doesn’t Do It. Imagine being pressured by your boss to have to sell like your life depended on it. What if things like a downed economy made it difficult for the consumer to buy more services than what the original price quote entailed? That shouldn’t make anybody perform less, just because they couldn’t shake you down for more than the original cost agreed upon. 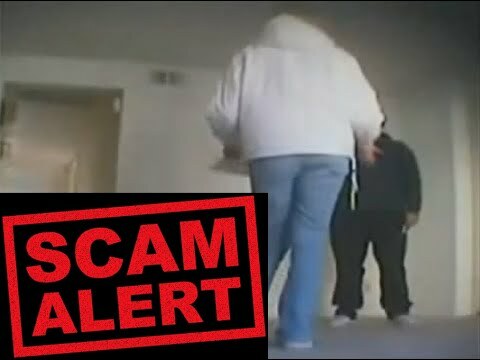 It’s sleazy and unethical to operate in a way where the intention is to offer a low initial price in the hopes of being able to pressure and take advantage of unsuspecting consumers on the up-sell once in person. It’s sad, and that’s what creates a bad outlook on our industry. 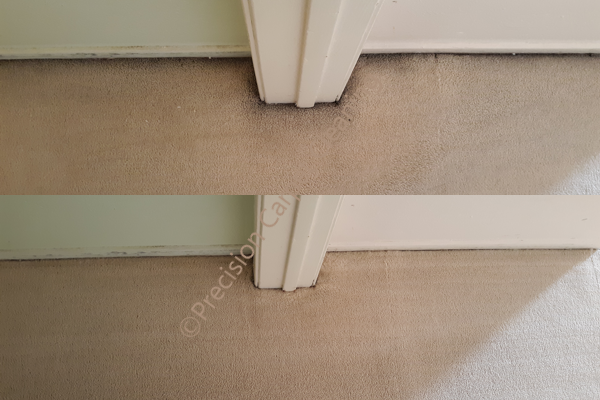 When satisfaction in cleaning matters. 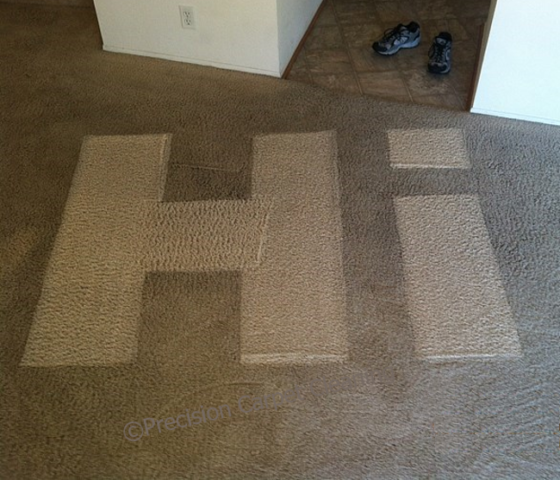 First of all, quality green carpet cleaning is an art form. And, fast drying results are a must have. Who wants to deal with soaked carpet right? Let us not forget about zero-residue. 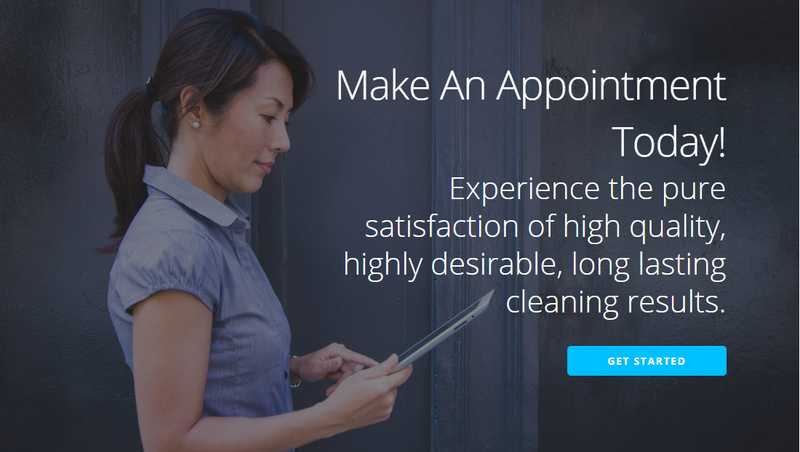 Hence, the most highly sought after service in upholstery and floor care today. As well, it should be. Potentially harmful and hazardous chemicals left behind can cause potential health complications. Probably be a good idea to say no to that! 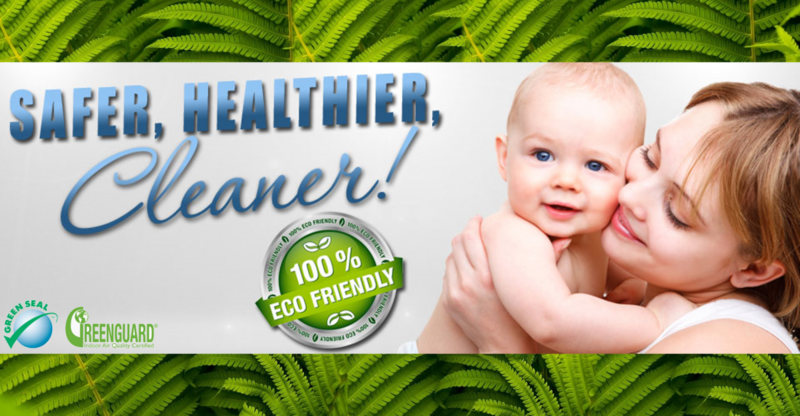 Customers can feel confident knowing that green, healthy, and non toxic results are a given with Precision. A time-tested process makes sure of that. 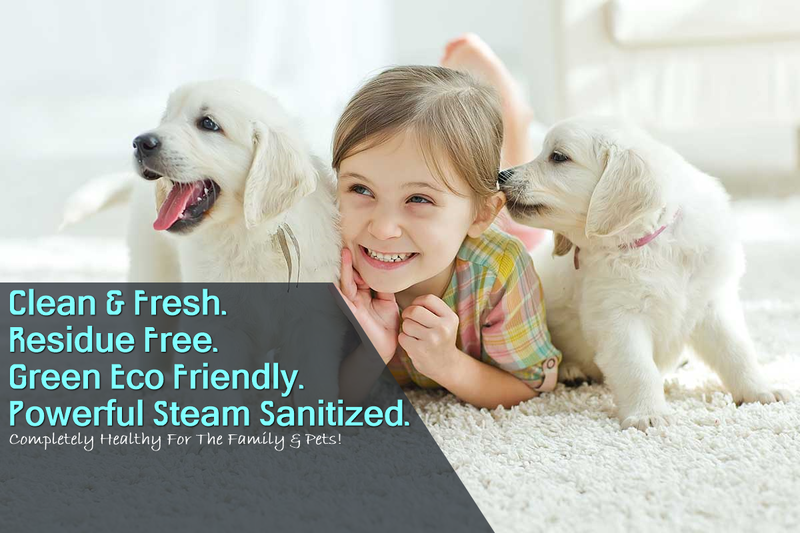 Pre-conditioners used for loosening up dirt and grease are safe for the entire family, environment, and pets. 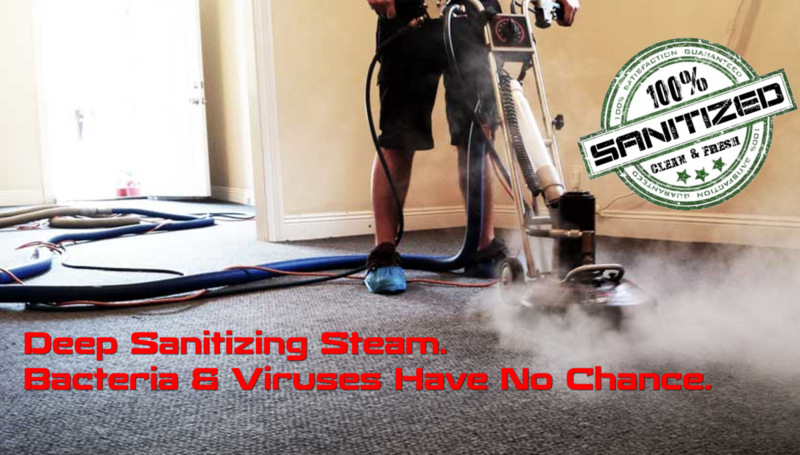 Then there is the ultimate in sanitizing steam cleaning. The most important step in achieving a quality thorough result is the hot water extraction portion of the process. Uprooting dirt and grime via an ultra powerful high heat truck mount machine is what sets us apart. 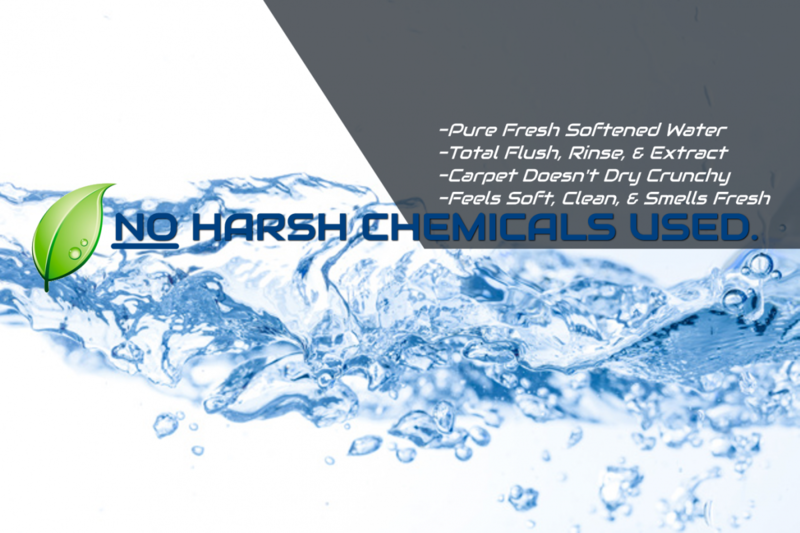 Customers benefit from total flushing and rinsing of filthy soil and crud. 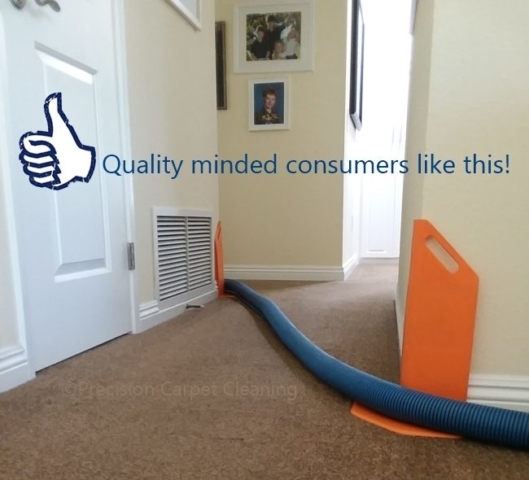 Therefore, sterilizing bacteria and other pathogens residing in your carpet. Leftover soap chemicals are removed as well from previous cleanings. 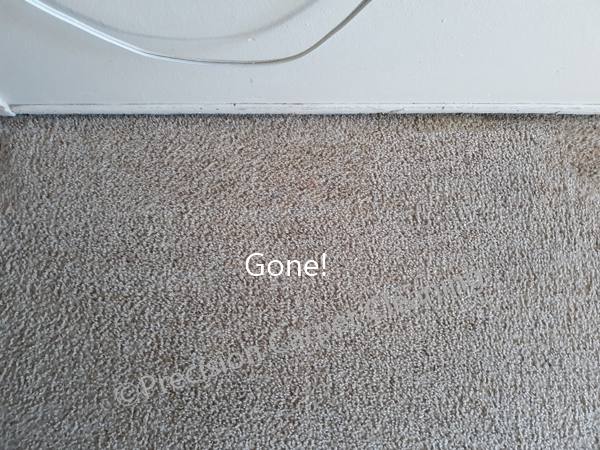 As a result you wind up with residue free carpets smelling so fresh, feeling so clean, and drying super quick! 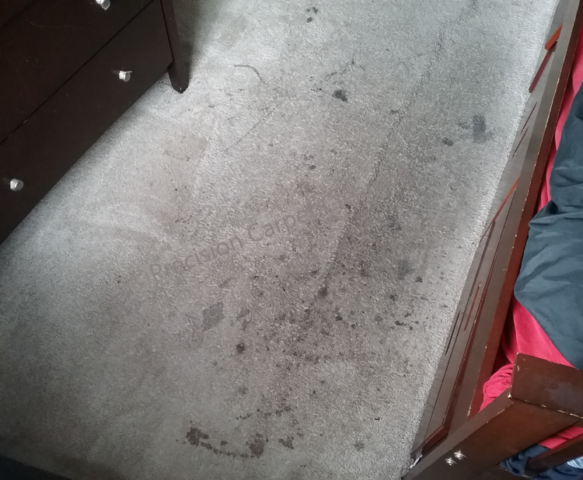 Most noteworthy, carpet can actually be dry to the touch by the time we leave in most cases. 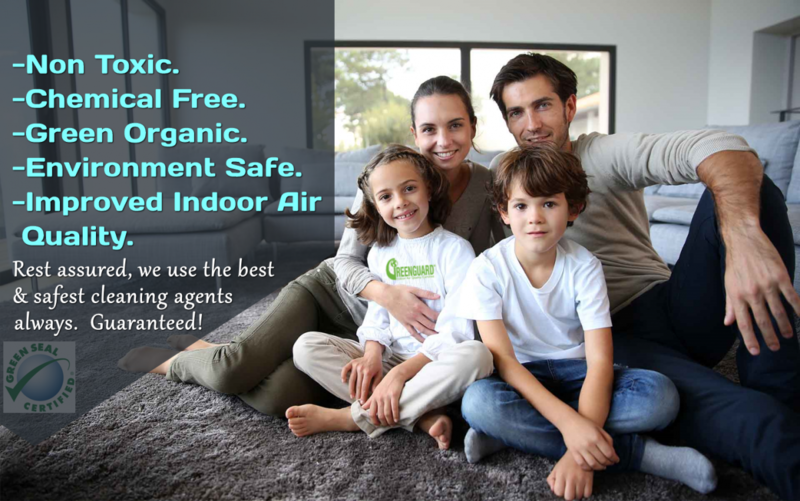 Finally, enjoy a restful night’s sleep with substantially improved indoor air quality.